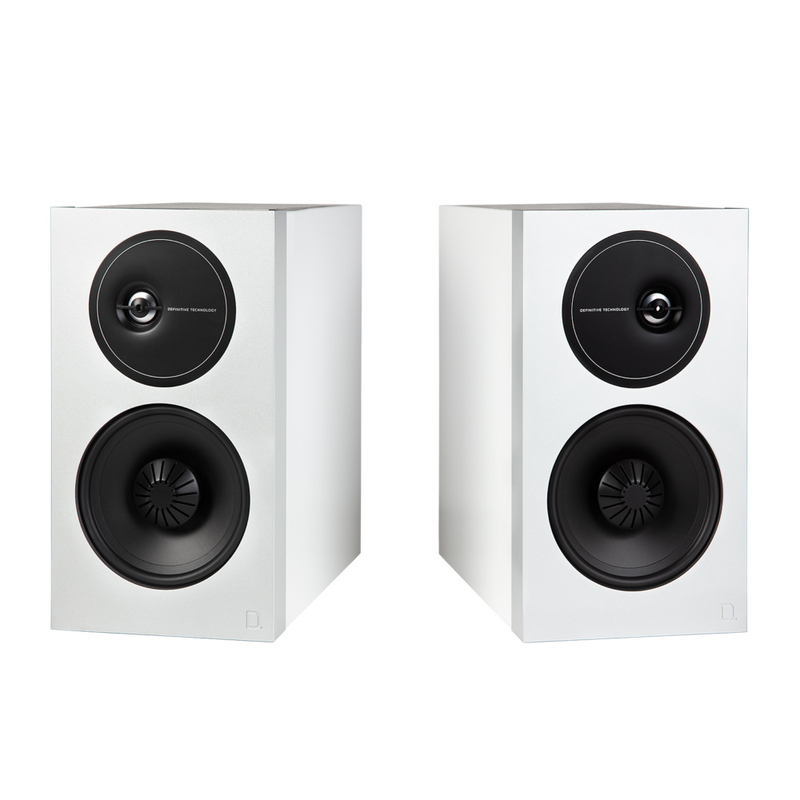 The ProMonitor 1000 is Definitive's best satellite speaker in the acclaimed ProCinema Series. 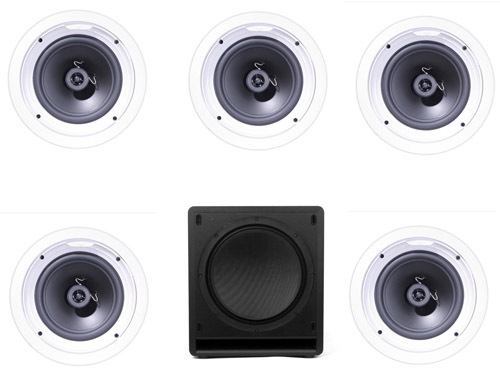 ProMonitor 1000's small size and affordable price fool you�it is a remarkably sophisticated product with huge sound. 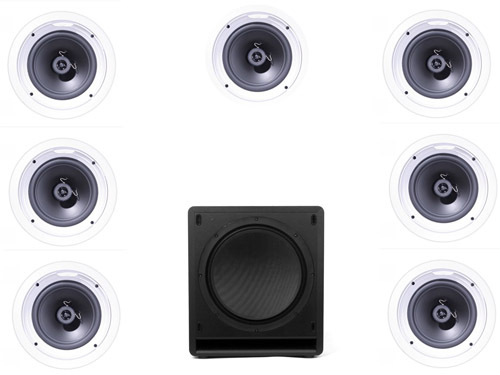 The 1000 incorporates many of the same technologies as Definitive's top-of-the-line models including BDSS drivers, pure aluminum dome tweeters, and planar pressure coupled mid/bass radiators for home theater sound quality that will shock your friends and family when they hear your system for the first time. 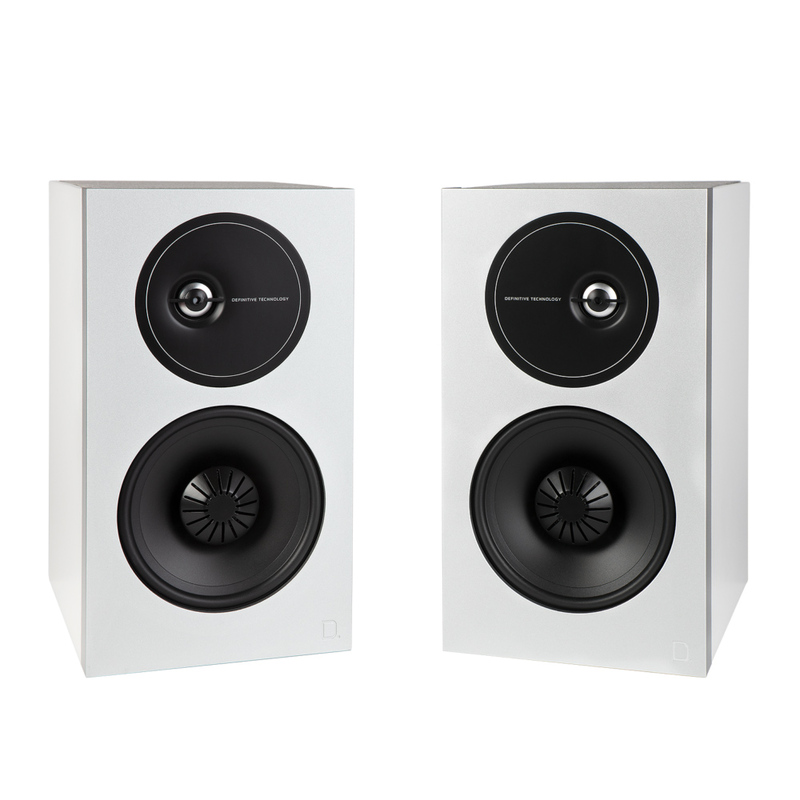 The ProMonitor 800 is Definitive's "Better" satellite speaker in the acclaimed Pro Series. 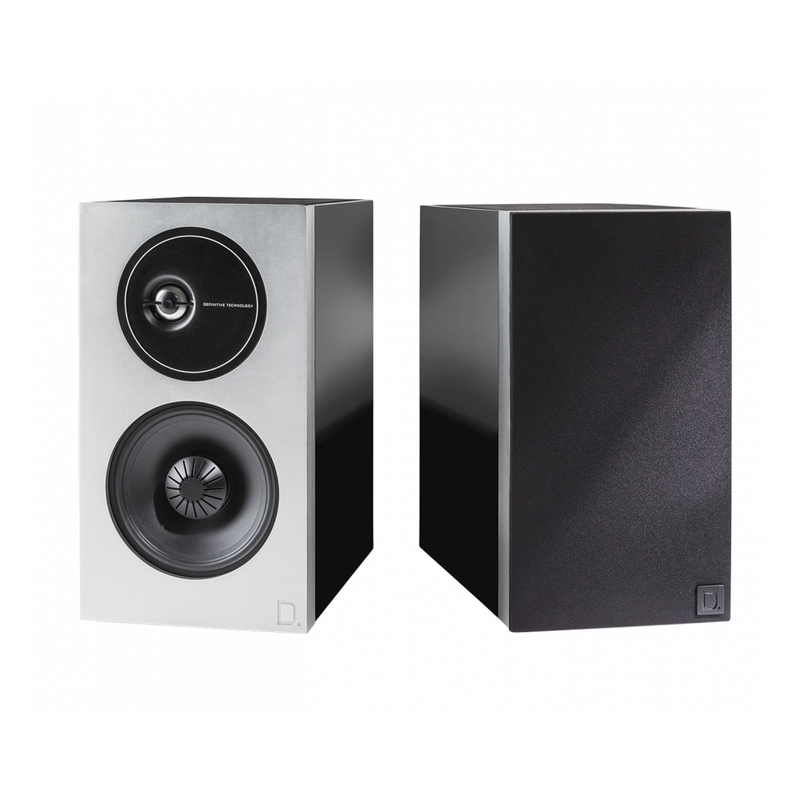 ProMonitor 800's small size and affordable price fool you�it is a remarkably sophisticated product with huge sound. 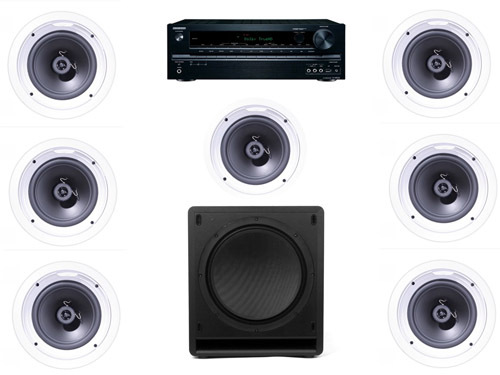 The 800 incorporates many of the same technologies as Definitive's top-of-the-line models including BDSS drivers, pure aluminum dome tweeters, and planar pressure coupled mid/bass radiators for home theater sound quality that will shock your friends and family when they hear your system for the first time. 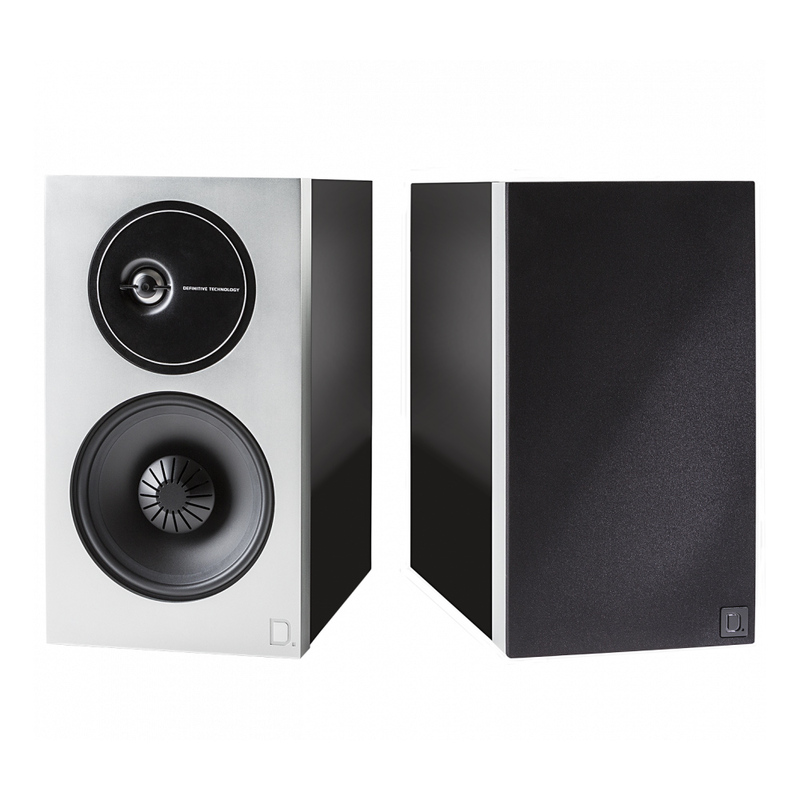 Definitive Technology StudioMonitor-45 High-Performance Shelf/Stand Monitor Loudspeaker its combination of advanced technologies such as our patented Balanced Double Surround System (BDSS) bass/midrange driver, phase-coherent crossover network and rock-solid enclosure deliver a best-in-class sonic performance. 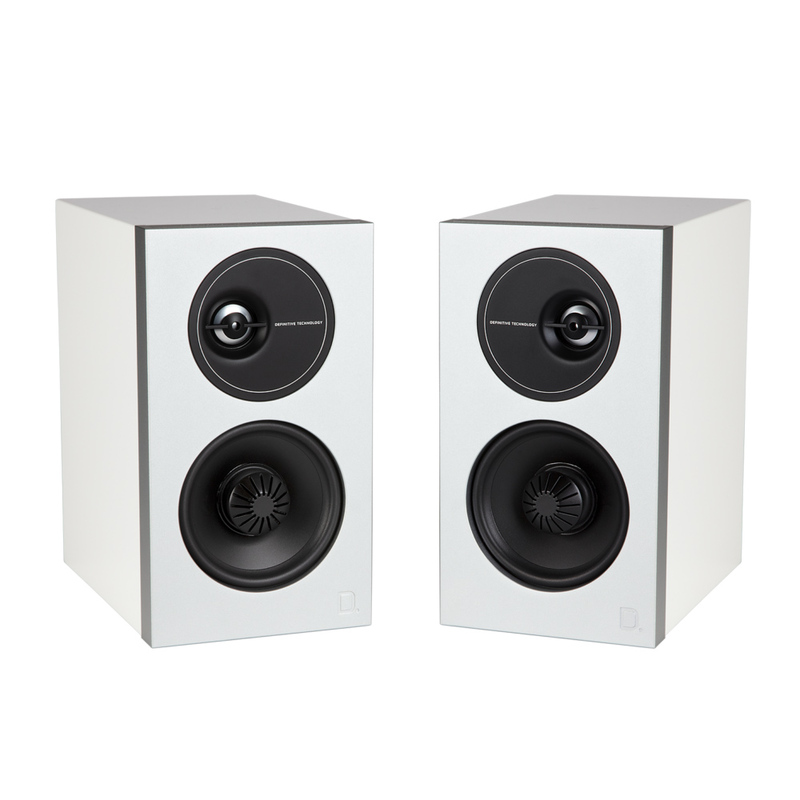 Definitive Technology StudioMonitor-55 High-Performance Shelf/Stand Monitor Loudspeaker combination of racetrack bass radiator technology, and our latest generation patented Balanced Double Surround System (BDSS) bass/midrange drivers, all housed in a rock-solid attractive enclosure, delivers unsurpassed sonic performance. 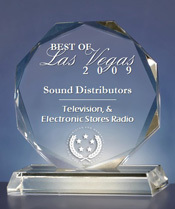 Definitive Technology StudioMonitor-65 Ultra-Performance Shelf/Stand Monitor Loudspeaker combination of racetrack bass radiator technology, and our latest generation patented Balanced Double Surround System (BDSS) bass/midrange drivers, all housed in a rock-solid attractive enclosure, delivers unsurpassed sonic performance.